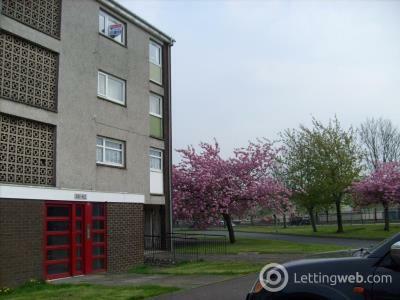 RENT ONLY £187.50 FOR THE FIRST MONTH!! 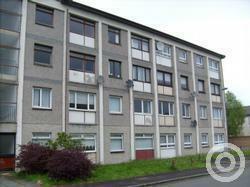 Immaculate one bedroom first floor flat in sought after location with all local amenities close by. Fully double glazed. 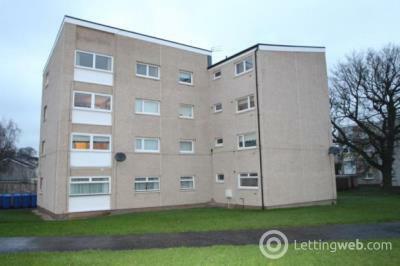 RENT ONLY £182.50 FOR THE FIRST MONTH!! The agents are delighted to bring to the market this comfortable one bedroom FIRST FLOOR FLAT in the St Leonards area of the town. 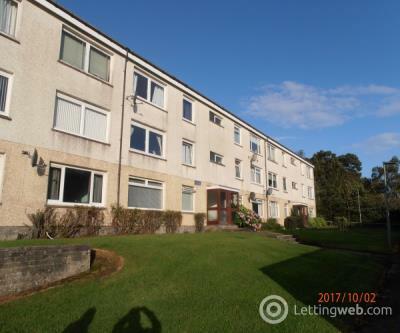 The agents are delighted to bring to the market this comfortable one bedroom FIRST FLOOR FLAT in the St Leonards area of the town. 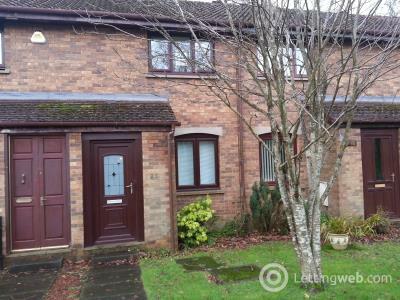 Concept Property Letting are delighted to present this fabulous three bedroom semi-detached villa to the market. 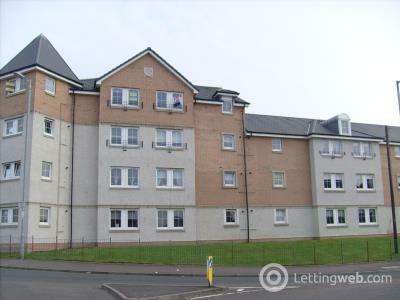 Concept Property Letting are delighted to present this modern 1st floor, two bedroom flat in a new private development close to all local amenities. UNFURNISHED.. HURRY! AVAILABLE WITH NO DEPOSIT!! FIRST MONTH RENT FREE!! 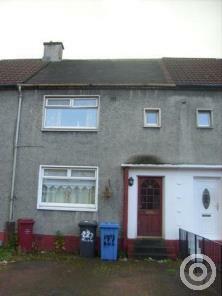 Concept Property Letting are proud to present to the market this spacious three bedroom terraced house. 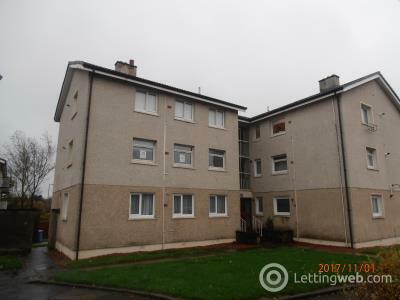 Concept Property Letting are delighted to present to the market this lovely two bedroom flat in East Kilbride. 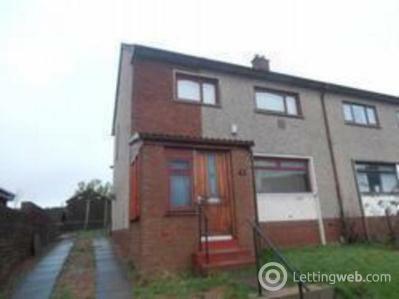 Concept Property Letting are delighted to present this 3 bedroom maisonette flat in Wishaw. 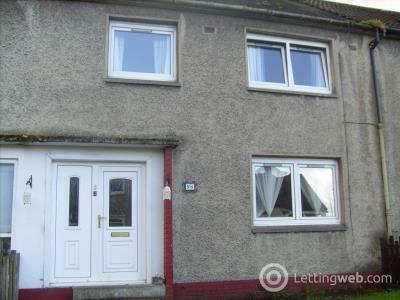 The property has been upgraded and is in good order throughout. 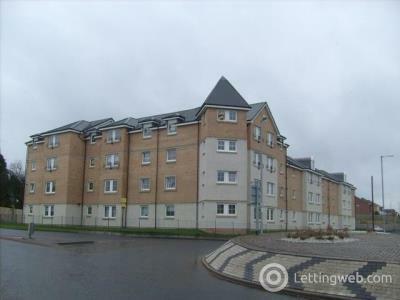 Concept Property Letting are delighted to present this modern ground floor 2 bed flat in a new private development close to all local amenities.